The first step to adopting any new technology is first understanding how it works – here’s where our new eBook can help. Programmatic advertising is all about improving cost and resource efficiency throughout the media buying process, and while many publishers have opted to integrate this new automated method for a whole host of reasons, the concept itself can seem particularly daunting to those who haven’t. A growing majority of publishers within South Africa and the Middle East are employing programmatic advertising, and the first step to adopting any new technology (or choosing not to) is first understanding it. 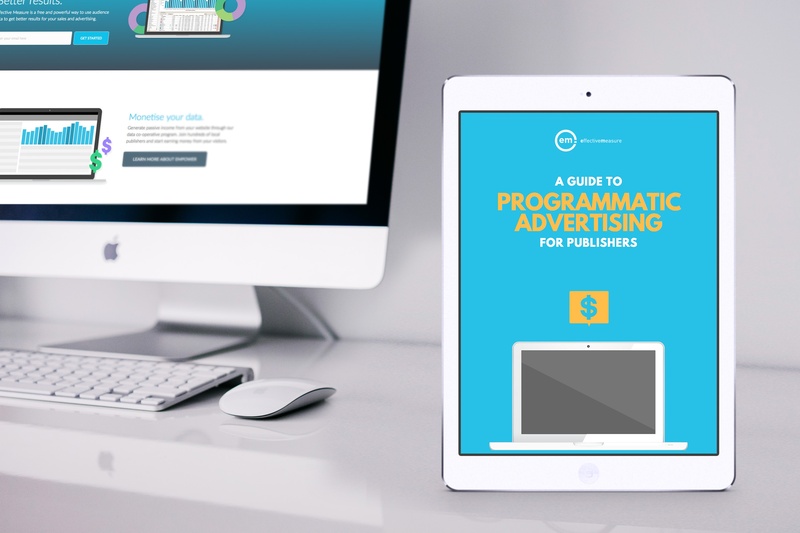 In order to increase understanding of the method within the publishing industry, we’ve put together a must-read guide to tackling programmatic advertising for publishers who are considering taking the leap to automated media buying (or who just want to know what their competitors are up to). 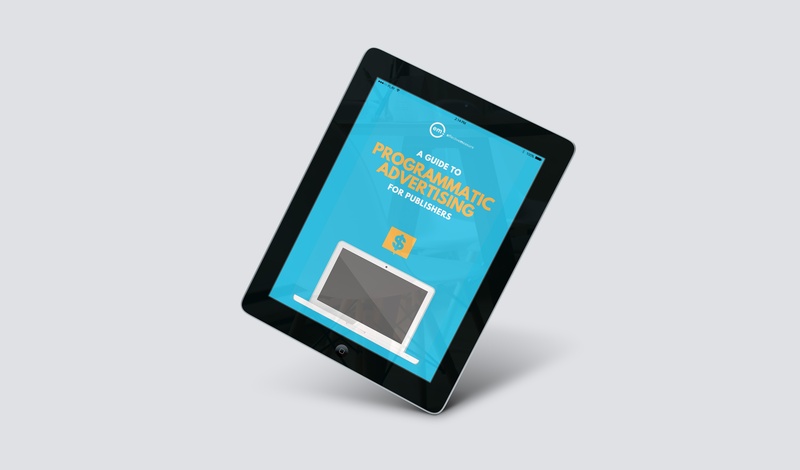 Using easy-to-understand language (and none of that high tech jargon), we’ve outlined what programmatic advertising is, how it evolved from traditional ad buying, what it looks like behind the scenes, and the ways in which publishers can benefit from adopting it.